The restarting of the second 1,000 MW nuclear power unit at Kudankulam has once again got delayed by one more month to November 3, the Power System Operation Corporation Ltd (POSOCO) said on Friday. The mega nuclear power plant was shut down on 4 August due to hydrogen concentration in the stator was originally expected to restart generation on 4 September. However, the restart date was postponed to 7 October and now the revised restart date is 3 November, as per POSOCO. 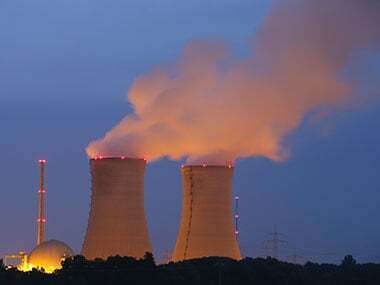 Officials of atomic power plant operator, Nuclear Power Corporation of India Ltd, at Kudankulam were not available for comment on the reason for the further delay in restarting the plant.